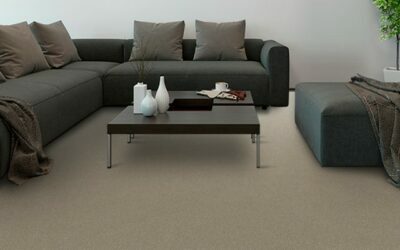 Carpets are still one of the most desired floor coverings in the home. 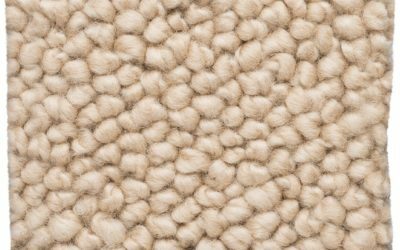 With their sheer luxury and comfort underfoot, carpets not only give the home a touch of elegance, they also provide health benefits, thermal properties, resilience and safety for the elderly and children. 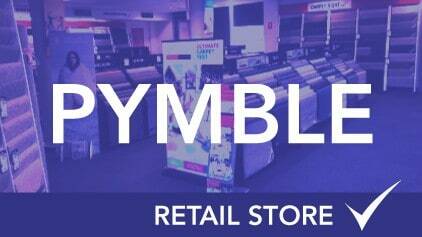 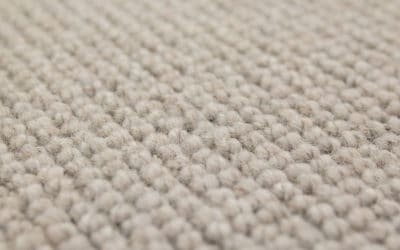 Our range includes carpets from Australia’s premier manufactures in both synthetic fibers and pure wool. 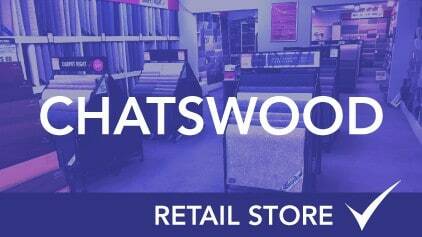 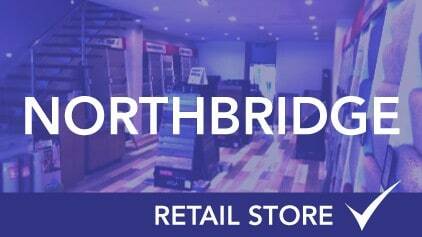 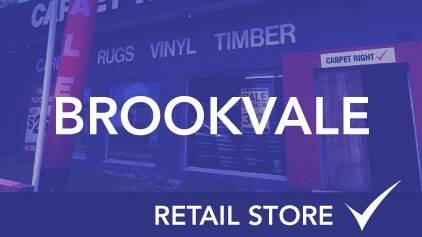 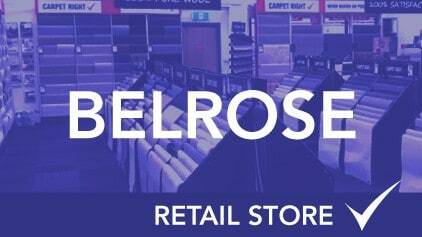 Some of the brands we retail are Godfrey Hirst, Cavalier Bremworth, Feltex, Victoria Carpets & Beaulieu to name a few. 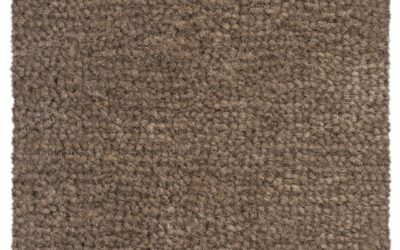 Feel free to browse our range online or visit a store to see a wider selection of quality carpets. 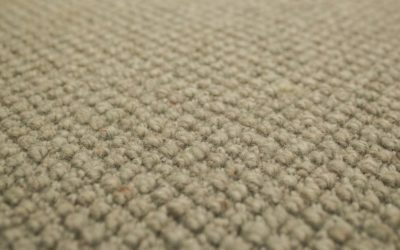 Loop pile carpets come in two sizes, level loop and multi-loop pile heights. 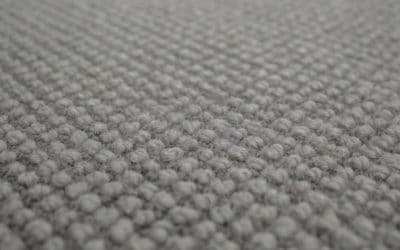 Loop pile carpets provide comfort underfoot and are more suited to living rooms and bedrooms. 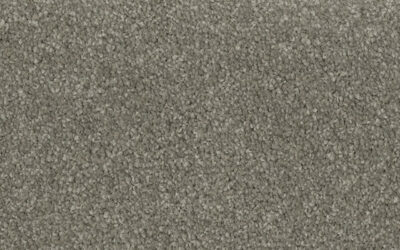 Due to their textured design, they give the look of sophistication and luxury. Although twist carpets are visually soft by design, they also provide a lot of practicality through design. 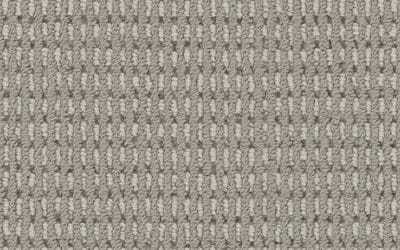 These carpets are perfect for the busy family home. 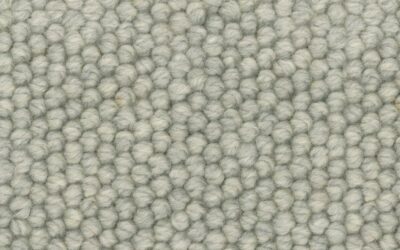 As its name describes, it is a plush cut pile carpet which is soft in texture and is usually placed in the bedroom. 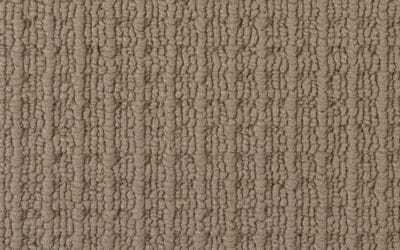 It is soft underfoot and often displays shading through footprint and vacuuming tracking. 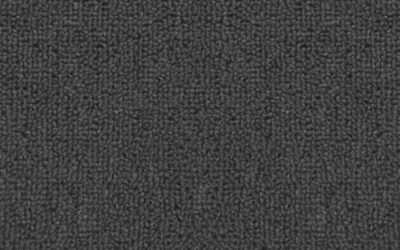 This style has a more shaggy appearance. 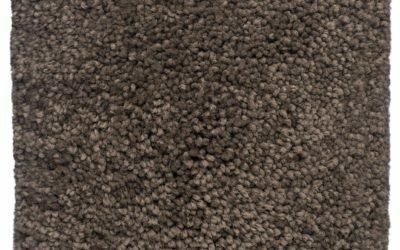 It is more durable and often has a longer pile height. 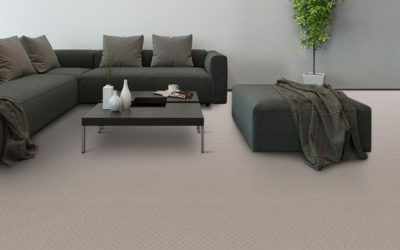 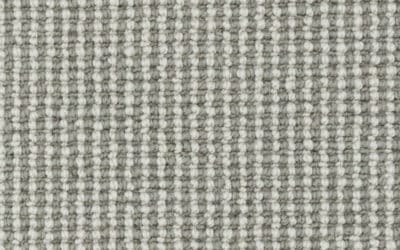 PRODUCT INFORMATION Fibre: Nylon Style: Stippled Cut Pile Twist Carpet : Timeless is the perfect way to bring luxurious softness to any home interior. 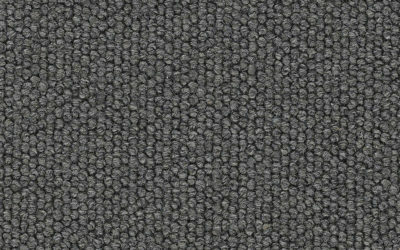 PRODUCT INFORMATION Fibre: Nylon Style: Stippled Cut Pile Twist Carpet : Compass Point has been designed with durability in mind. This beautifully soft range comes in a wide colour palette that will add style and texture to your floor. 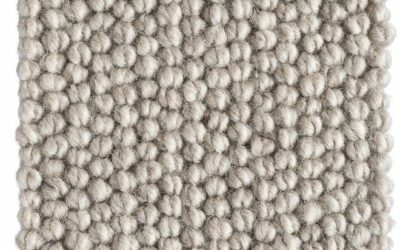 PRODUCT INFORMATION Fibre: 100% Wool Style: Chunky Loop Pile Carpet : Beautiful chunky loop wool carpet made from the best New Zealand wool. 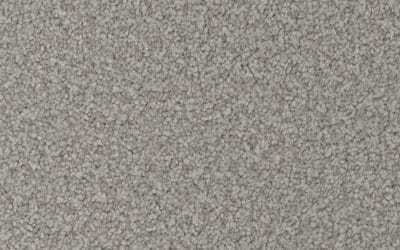 This is a beautiful carpet. 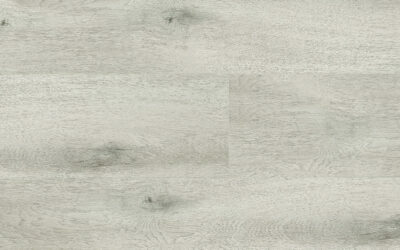 One of our favourites. 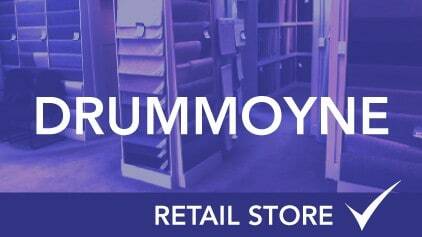 Excellent value for the home or office. 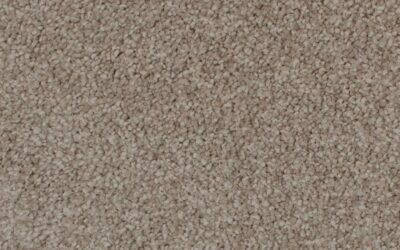 Kings Meadow is a great all round carpet that is hard wearing, long lasting and easy to clean. 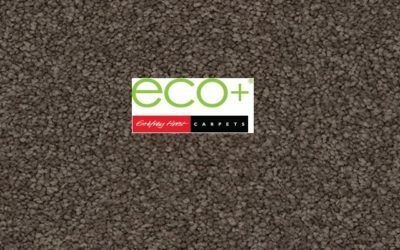 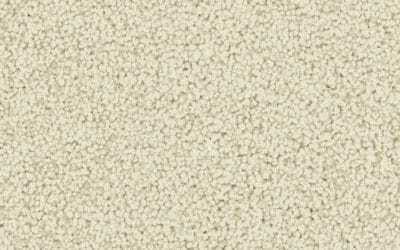 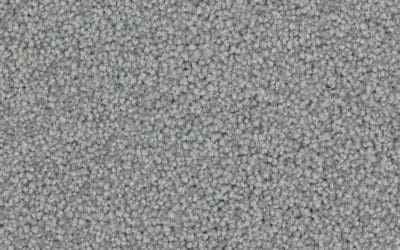 It’s rated as a Heavy Residential carpet or Medium Commercial Grade carpet.